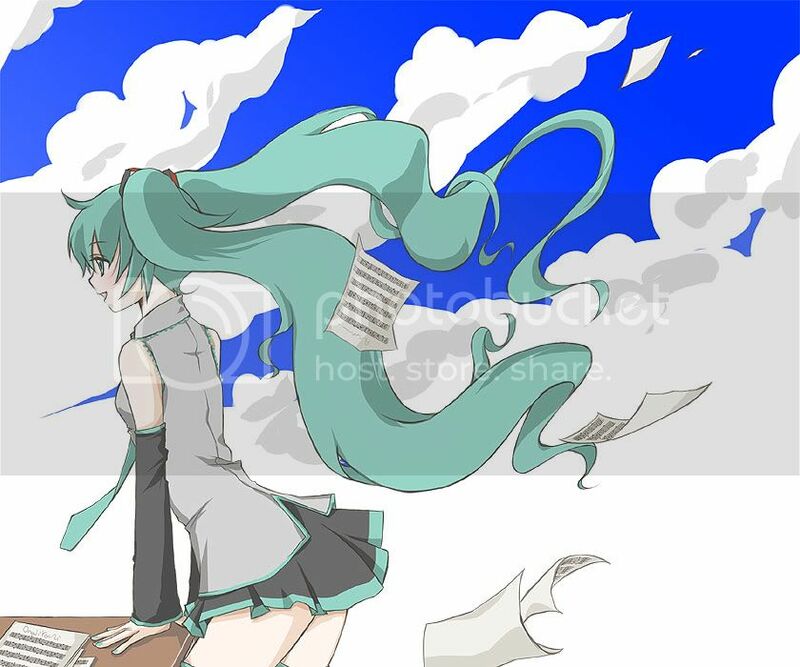 ~Eternal Snow~: Vocaloid Spotlight: Hatsune Miku Series 2. Hatsune Miku - Linaria by にいとP. Mp3 and Lyrics can be found here. Hatsune Miku - Last Smile by Shake Sphere. Mp3 can be found here. Hatsune Miku - Tsuki ~All of you~ by haircut101さんand mya.